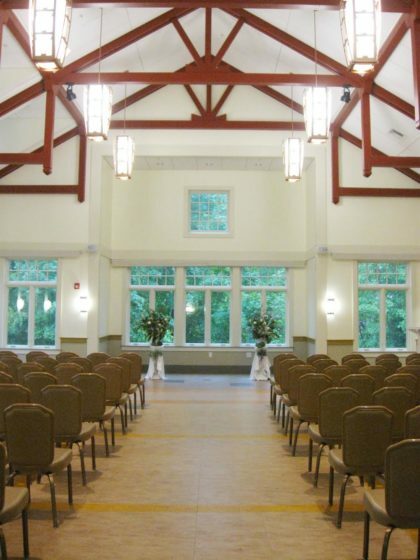 Let Westminster on the Hill be the setting for your elegant wedding, special event, musical recital or meeting. View our Printable Brochure for more details. 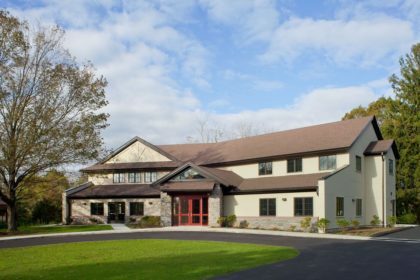 Our Sanctuary and Parish House are situated on Sunset Rock, providing breathtaking sunsets or glorious sunshine against nature’s beautiful backdrop. 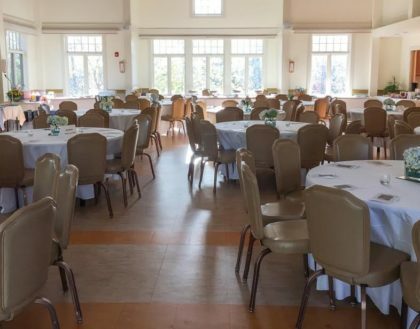 The larger Parish House boasts Smith Hall, a beautiful open room which seats 120. The Hall’s broad windows provide natural lighting during the day, while its vaulted ceiling with chandeliers creates a sophisticated ambiance for evening gatherings. 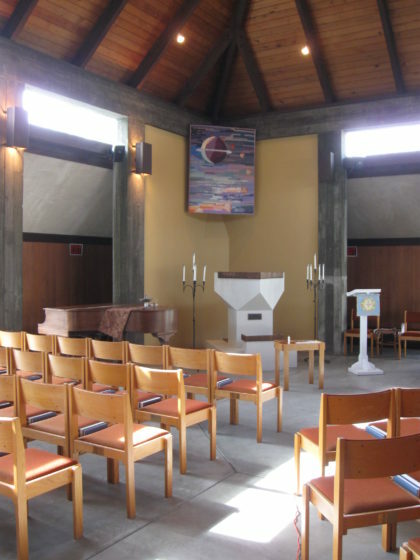 The Sanctuary seats 90 and provides a sacred, intimate space for wedding ceremonies, blessings, dedications, memorial services and other special events. 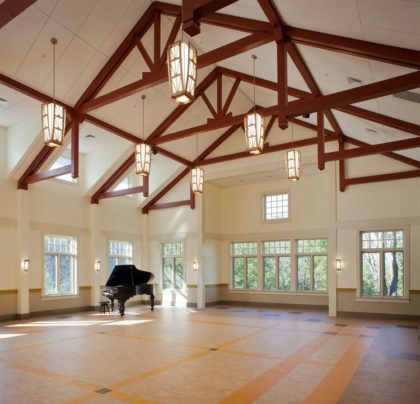 Both the Sanctuary and Smith Hall have superior acoustics enhancing piano, organ and instrumental performances. 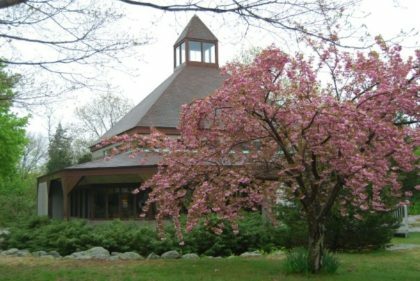 To speak with someone about your event or to request a tour of the Sanctuary and Parish House, please call the church office at 401-884-5933 or email us at [email protected]. We look forward to helping you make your day special. Let us join you in creating an event to remember!